An Talla, the new island community hall, was opened on 1st July 2004. It replaced an older hall on the same site which had been demolished some years before. 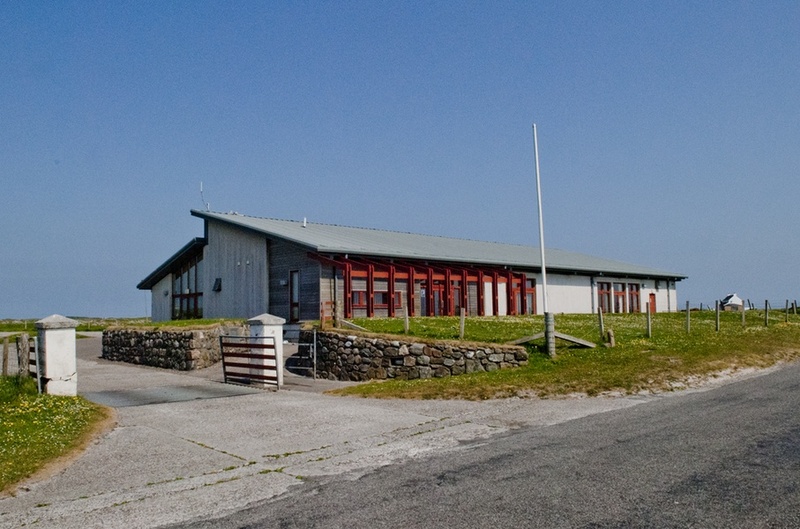 This new community centre quickly established itself as a major part of the island social scene – and is now used extensively for ceilidhs and dances, music concerts and plays as well as youth activities, public meetings and private functions. An Talla has two halls, a fully equipped modern kitchen and a youth room.